So happy to finally share the collaboration I have been working on with Refinery 29! I have joined the My Stylist crew of amazing bloggers from all over the country to bring you fashion trends and tips that I love and I want you to know about. It will be everything from my favorite places in LA to eat tacos, vintage shop, to music I can't get out of my head. Bonus is that it's interactive so I can chat with my amazing followers! I will constantly be posting questions on my newly created (gasp!) twitter. I would love to hear your thoughts and opinions so reply with #R29MyStylist and your answer may appear on my R29 page! I don't think I've ever written with this many exclamation points in my life but I'm just a little excited. You understand. 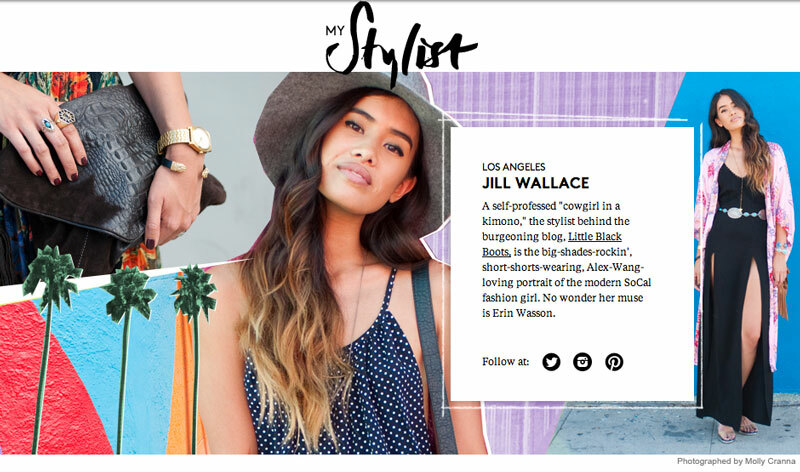 Get to know me a little better and read my- My City, My Style feature - where I leave no taco unturned. 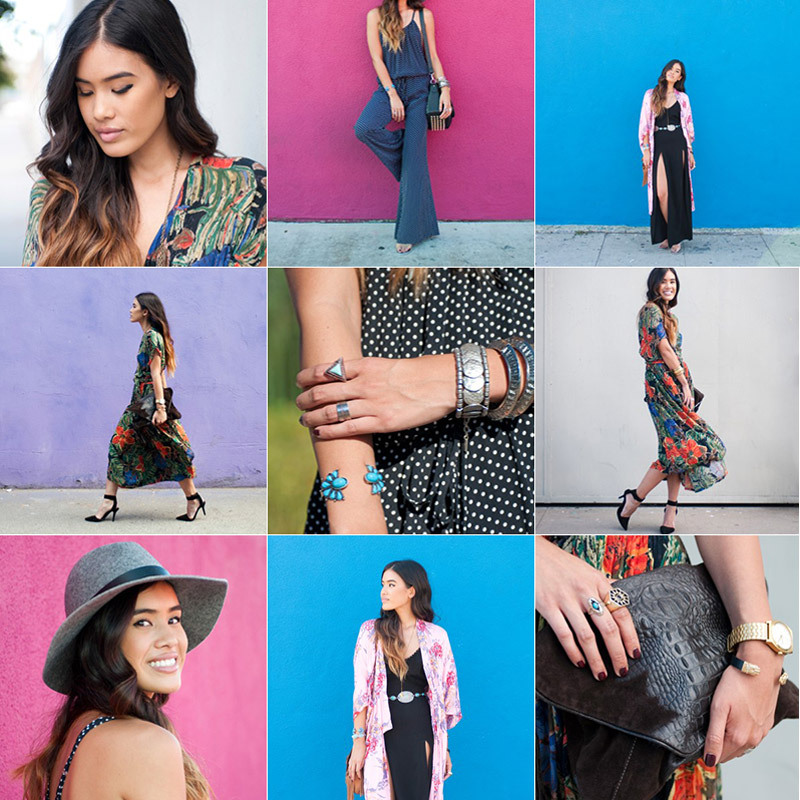 Amazing description of your style, love the photos! Best wishes Little Black Boots!